Code Red is a crime show directed by Jijjy Philip. 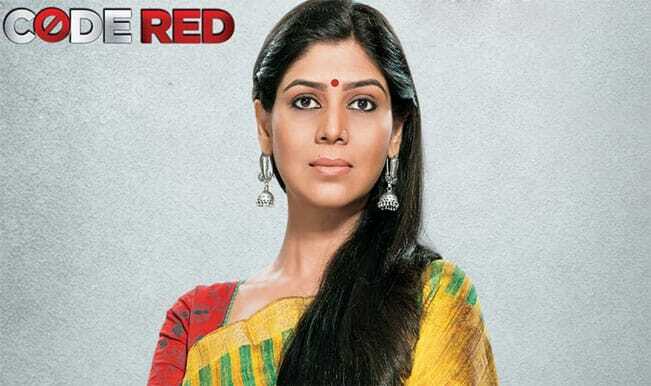 The show started on January 19, 2015 on Colors TV and is hosted by Sakshi Tanwar. 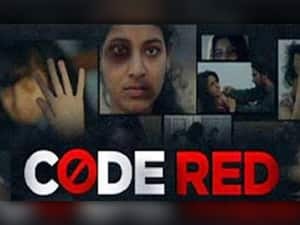 Code Red shows the different crimes committed like suicides, women and child abuse, ragging and murder. The show urges the audience to raise their voice against the crimes. 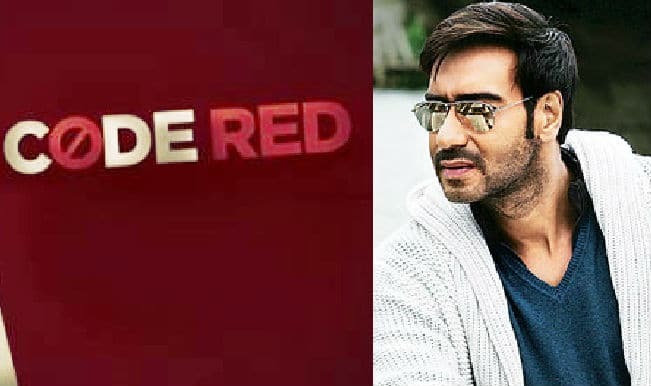 Drishyam: Ajay Devgn promotes his upcoming film on Code Red! 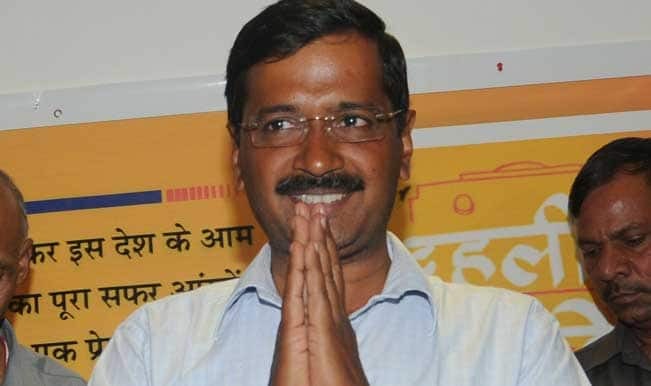 Code Red: Delhi CM Arvind Kejriwal to make television debut!